Our collection reflects Mataura's rich social and industrial heritage. 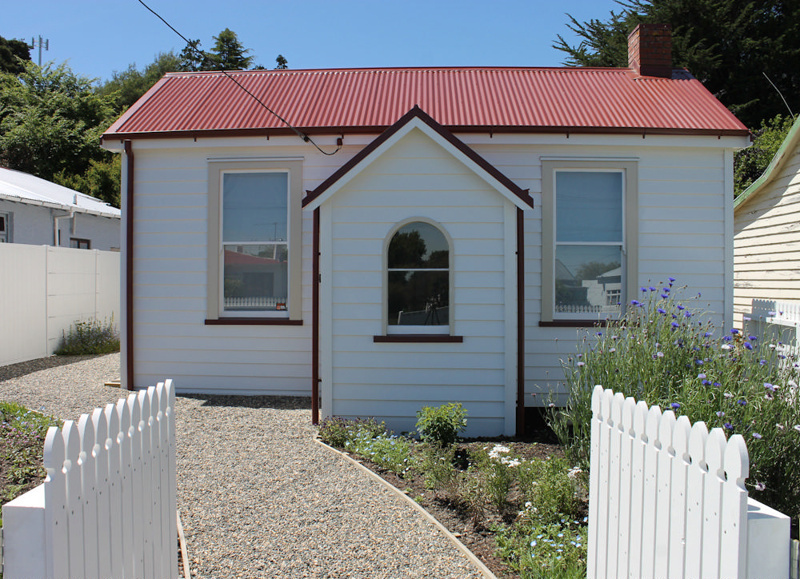 We are based in a 1880s Cottage which we have restored as the town's Museum. Interactive technology helps bring our Town's stories to life and our Cottage gardens will add a sense of colour and fun to your visit. We have a strong set of local photographs dating back to the 1870s and a comprehensive local history archive. We have put our collection on-line, so as to share it with a wider audience. 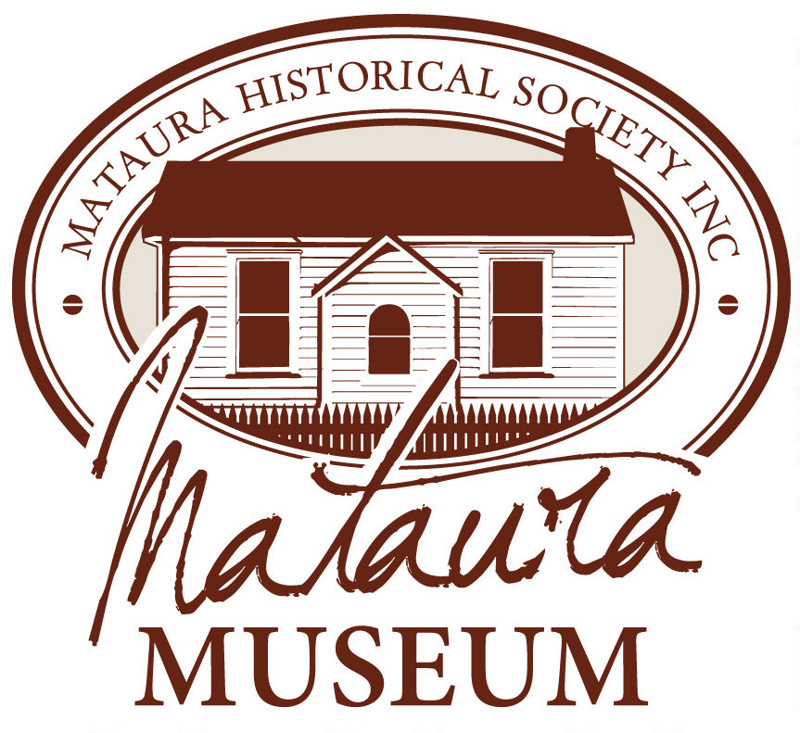 We welcome enquiries and your information about Mataura's history. High resolution images of our collection items are available for purchase. Fridays, Saturdays & Sundays from 1 to 4 p.m.
1880s 1890s 1900s 1910s 1920s 1930s 1940s 1950s 1960s 1970s 1980s 1990s 2000s 2010s "andrew ross" clothing floods health "household objects" "mataura borough council" "mataura bridge" "mataura businesses" "mataura celebrations" "mataura clubs" "mataura dairy factory" "mataura domestic life" "mataura falls te au nui" "mataura farming" "mataura freezing works" "mataura freezing works employees" "mataura military" "mataura paper mill" "mataura paper mill employees" "mataura people" "mataura republic day" "mataura river" "mataura school" "mataura scouts" "mataura sports" "mataura sports clubs" "mataura township" "mataura weddings" music "quilters cordials" "survey maps" tableware textiles tuturau "world war one" "world war two"